It gives me immense pleasure to introduce SP Group of Institutions as new blooming educational hub at Sirohi in Rajasthan. SP Group of Institutions was established with an aim to provide qualitative higher education in the field of Science, Commerce, Management and Computer Applications. Our vision is to create a centre of academic excellence at Sirohi in order to fulfil the requirements of industries and business by holistically developing future achievers. We have well qualified and experienced faculty as well as visiting faculties and eminent scholars from top notch institutes of national and international repute. We also facilitate interaction between the students and the guest speakers from the corporate sector. At SPGI we believe in developing achievement and adding three unique facts self confidence, knowledge and positive attitude. It gives me immense pleasure to introduce SP Group of Institution a new blooming educational hub at Sirohi (Rajasthan). SP Group of Institution was established with the aim of providing qualitative higher education in the field of science, commerce and management. 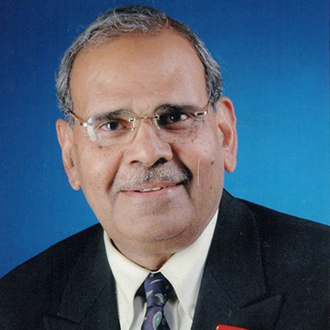 Chairman, Adarsh Co-operative Bank Ltd.